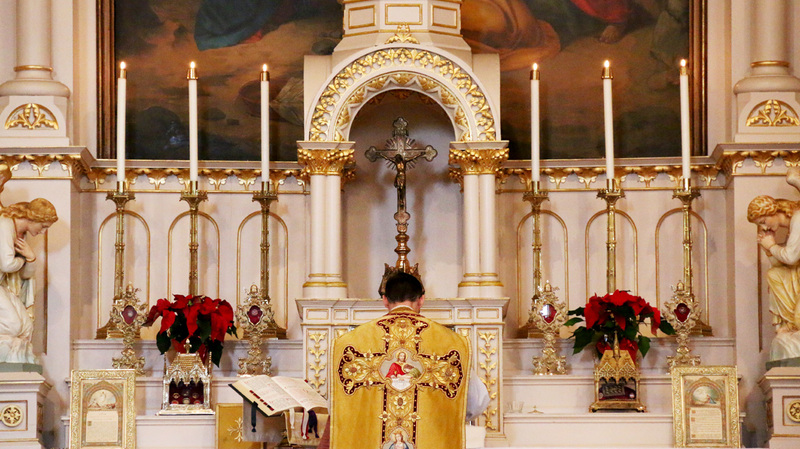 Our Mission – GetTLM.org is dedicated towards the education and promotion of the Traditional Latin Mass (TLM), otherwise known as the Extraordinary Form, to Catholics globally. TLM is a type of Catholic Mass that has a long history and was used worldwide by Catholics for centuries. After Vatican Council 2 in 1965, Catholic Masses changed. In 2007, Pope Benedict XVI issued Summoram Pontificam, which allows individual priests and parishes to celebrate the old Extraordinary Form at their own discretion. Both Rites are approved by Rome. It is loved by many and is growing again in popularity. Common Questions – Learn about TLM by watching videos on the common questions people ask about it. Why TLM? – Why is the TLM becoming popular again? Offering the TLM – As a priest or deacon, find out more how you can bring TLM to your parish. 4 Mass Challenge – Find out about what the 4 Mass challenge is and how it could help you discover TLM.